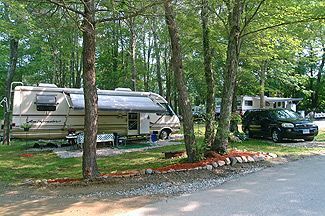 Resort Camplands International, Inc. has been the developer and operator of some of the finest resort campgrounds, which we have termed ‘campresorts’, in New England. 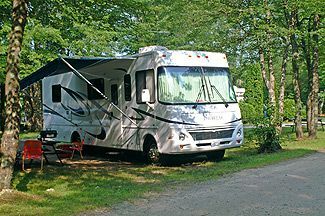 The company was also the first to offer private campground membership in its campresorts in the Northeast. We ceased selling memberships in 1986 after the membership grew to well over 5000 and our New England campgrounds were basically sold out. 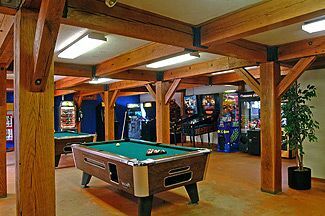 Visitors looking to buy, sell or rent timeshare resales need to know the Original memberships were for 30 years and sold for an average of $5000.00. Many of those original memberships have now terminated or are about to be terminated, making it now possible for nonmembers to experience the Wonderful World of Resort Camplands International without having to join as members. Explore two diverse and fun filled New England Campresorts now open to the general public. Contact Resort Camplands International, Inc. Specialist Today!